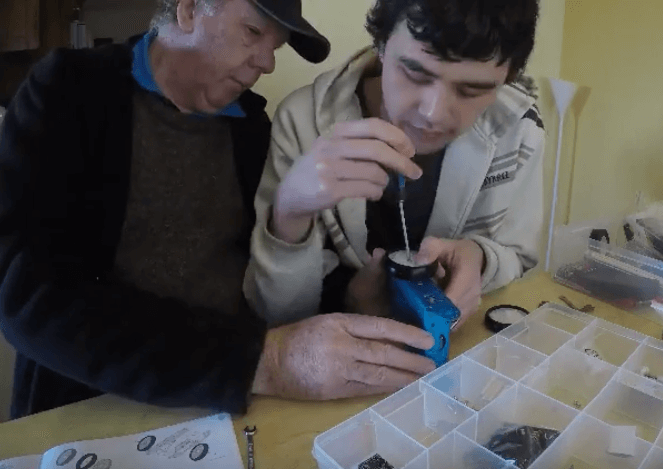 Ever since his retirement, maker Philip Mallon has been a full-time carer for his son, Jason, who has severe autism combined with low intelligence. 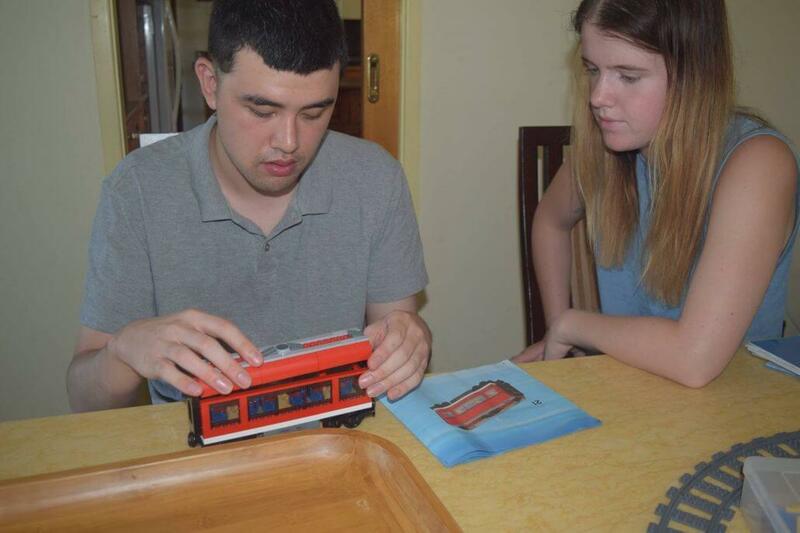 Like any parent of an autistic child, Philip would go through great lengths to ensure that Jason has the best support and ample opportunities to lead a life as happy as any other child in Australia, no matter how trying the day-to-day care of a child with autism can be. 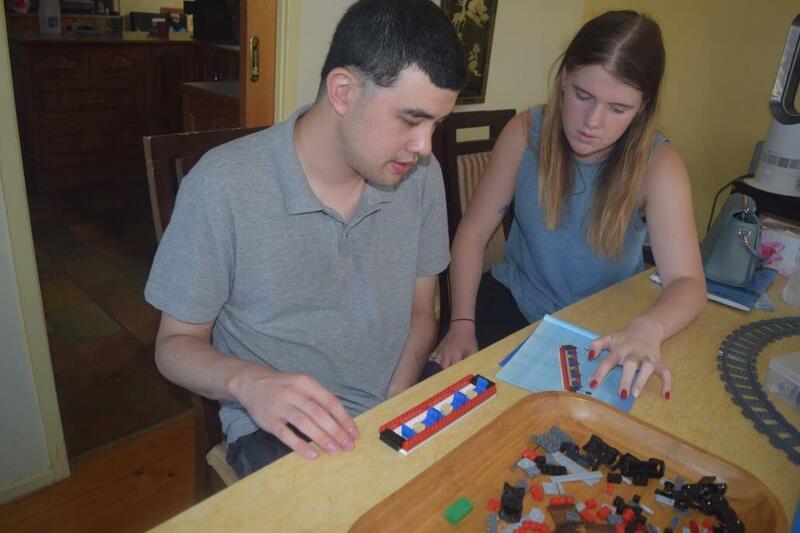 He is always looking out for the right activities for Jason so that he can have a repertoire of leisure activities crucial to the development of his language, numeracy, and life skills. True to his roots as maker, Philip has developed many projects to help Jason cope with everyday life. That’s Philip with Jason (left) and Jason’s grandma (right)! Philip was born a maker, and has always enjoyed creating new things that are useful to society. But as a government employee, Philip gave away his interest in making early in his career, switching to managing projects for the next 40 years. It was a decision that he has come to regret. However, now that he has retired, Philip has resurrected his passion in electronics through developing systems to aid Jason. When we contacted Philip, he was unfortunately having a flu. However, Philip still managed to summon the energy to get up and share with us his experience of using electronics with Jason. A true testament to his dedication as Jason’s carer! With Philip’s projects, we hope to inspire makers or anyone with autistic family members or peers with project ideas to engage them with. Here’s a summary of some of his projects. More often than not, Jason has the tendency to lose track of time performing single tasks, such as washing his hands or going to the toilet. 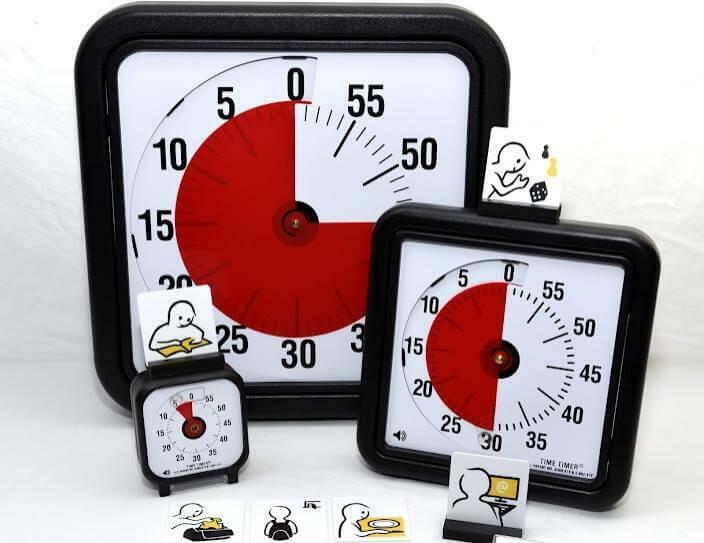 Conventional timers and even timers designed for people with disabilities, such as the timer from the firm “Time Timer”, have not yielded good results as a parent or carer has to be engaged all the time which can be rather exhausting. Philips believes that getting a timer that the child understands themselves would be more helpful. Hence, one of the technologies that Philip has developed to help Jason manage the time he spends on activities is the Timer for Autistic people (TAP), a timer similar to the “Time Timer“ clocks. 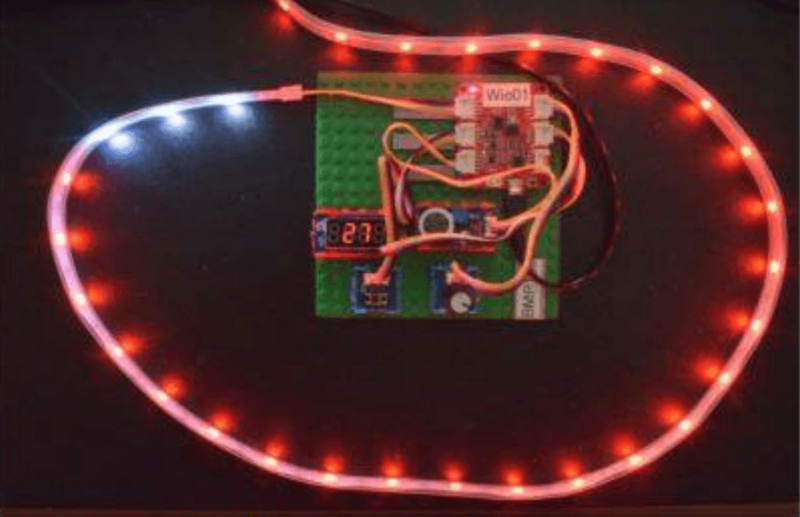 Philip’s TAP uses a WioLink mounted on a Lego board with Grove modules in Lego wrappers (red for outputs, blue for inputs), with a Grove RGB WS2813 LED Strip encircling the board. A button is pushed to start the timer and a speaker announces the start and end of an activity. The TAP hardware consists of all Grove modules plugged into a WioLink. 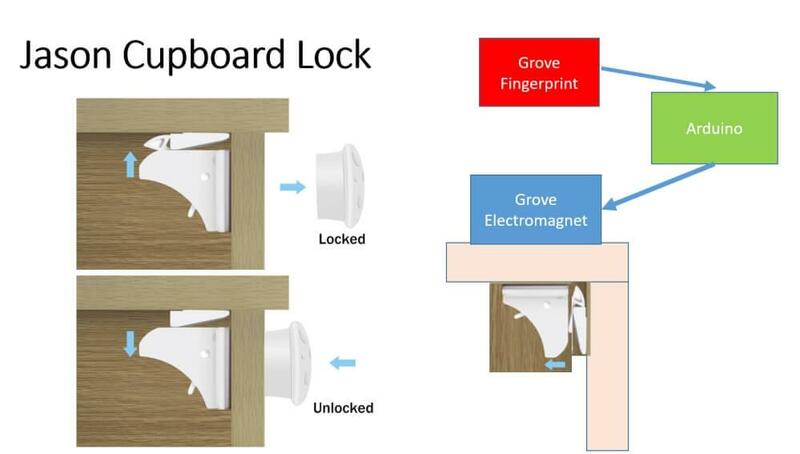 With Grove’s simple plug-and-play concept, the configuration is completed in 5 minutes. Instant IoT! The TAP sets a start and finish time for each task. The progress can be remotely monitored by a carer on a user interface via Google Chrome. 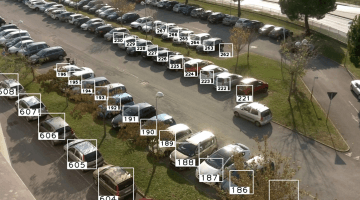 They can simply select the duration for a task, and watch the progress without having to be physically present. As the start and finish times are activated by motion detector sensors, Jason and his carer can be reminded that a task is over through an audible alarm. In addition, the TAP can also encourage Jason to finish his tasks on time by rewarding him with an audible message. As the timer starts counting down, the count of white pixels will gradually increase. When the allocated time is up, the entire LED strip will show a rainbow effect, signaling the end of the time period. The plug-and-play nature of the Grove system is simple enough to involve individuals with autism if the carer is able to handle the more technical aspects. The Lego style approach is more than familiar to Jason, and so he often plays a part in constructing the systems. In fact, Philip has always been looking for ways to improve the TAP. He just rolled out an updated version of the TAP, naming it the My Activity Timer (MAT). 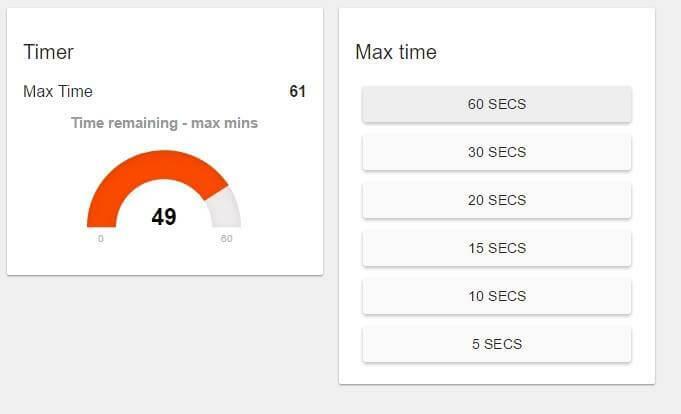 The new timer encodes activities with different colors. 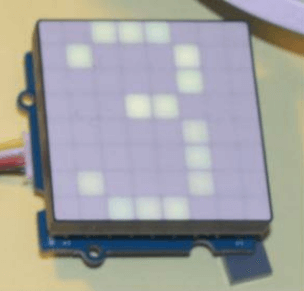 The LED RGB Matrix shows the activity number. The green number 3 shows the third activitiy chosen. A Grove 12C Touch Sensor and a Grove 5-way switch are used to select the activity and duration. To keep track of the time, he incorporates the recently released Grove RGB LED ring with the latest WS2813 LEDs. 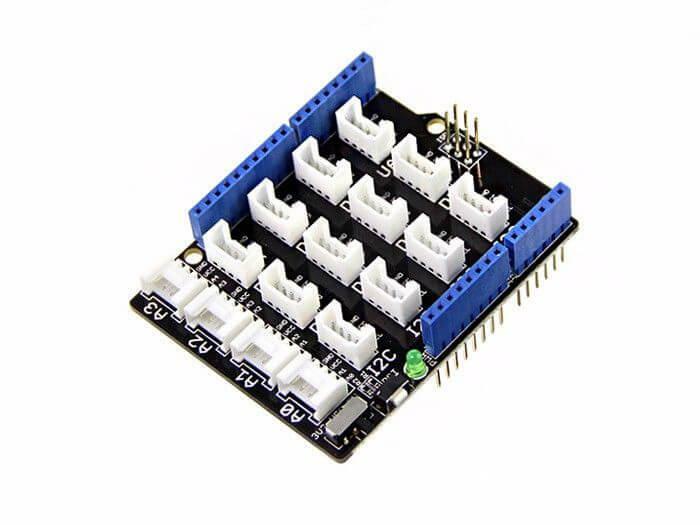 These Grove modules are attached to the array of Grove sockets on the Lotus Cortex MO+. The next timer on Philip’s list is a timer for their sandwich maker, as Jason always burns the bread there. As a Grove fan, Philip enjoys checking the Seeed website for new Grove modules. 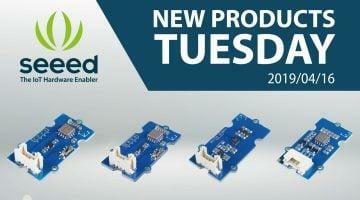 New products are regularly released at Seeed, so be sure to stay tuned! 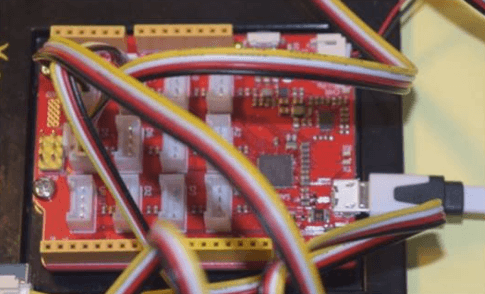 Find out why the Grove system is Philip’s ideal prototyping solution here. Other devices that help Jason in his everyday life and keep him safe around the house are locks on various appliances and furniture, such as the microwave oven, fridge and cupboards. 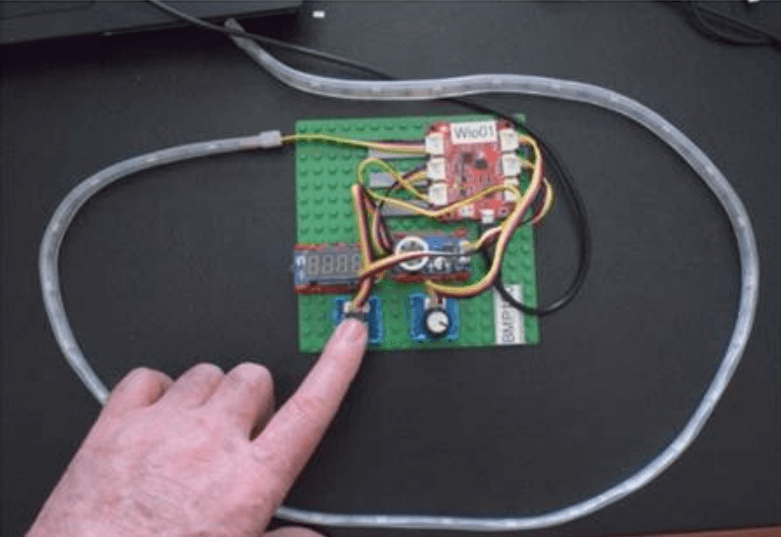 Using a Grove Finger Print Sensor, a Grove Electromagnet and an Arduino, Philip developed a cupboard lock that prevents Jason from getting to snacks between meals. Other household members have their fingerprints recorded and so when the sensor recognizes the imprint, the electromagnet disengages and frees the cupboard door. Phillip recommends that if your child is visiting the fridge or microwave too often, do consider getting a lock! With so many great mp3 players on sale, Philip could have easily just got Jason one on eBay for just $14. However, most music players are too hard for Jason to use, and it has always been Philip’s wish for Jason to enjoy music, just as Philip himself did 50 years ago as a young boy in the Police Boys Band. 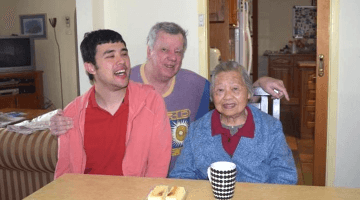 Now that he has retired, Philip’s interest in music was revived as he works with Jason to develop his language skills through music. Having already worked on drums and keyboards, Philip wanted Jason to play music on his own, and this requires a music player simple enough for Jason to use. 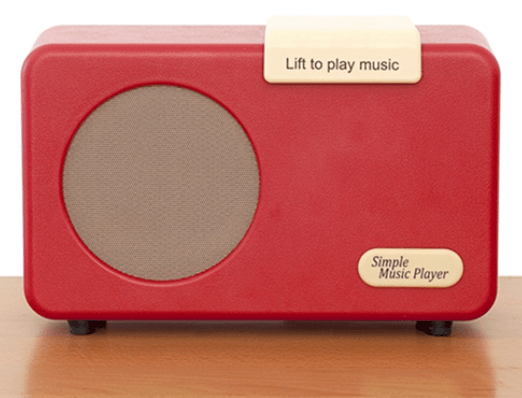 Philip’s inspiration – the Simple MP3 Player designed for Dementia patients. 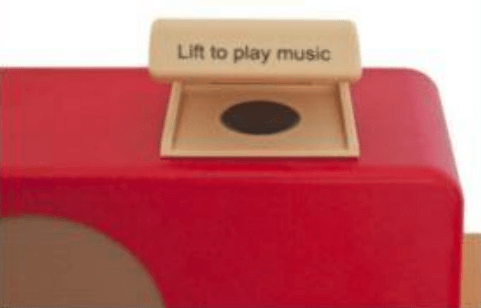 Just lift the lid to play music. Inspired by the “Simple MP3 Player” designed for people with dementia, Philip decided to design a music player that is simple enough for Jason to operate. In his design, Jason only needs to press a single red button for music, while his carers can select a particular album and tune within the album, using controls at the back of the unit and out of sight. Using Grove Modules from Seeed Studio, he began working on a prototype. He explored the various MP3 players options and chose 3, one based on the VS1053B chip, the TouchBoard and Grove MP3 module from Seeed. 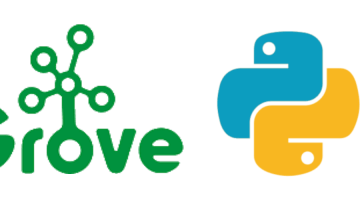 Philip decided that the Grove MP3 module was the best choice for his design, as it interfaces very well with Arduino and the rest of the Grove hardware library, such as speakers, push buttons, switches and LED arrays. Its price tag of about $9 was a pretty friendly on the wallet as well. As this project is still in its early days, there is still much work to be done. We hope that one day, Jason can access music whenever he wants to, like everyone else. 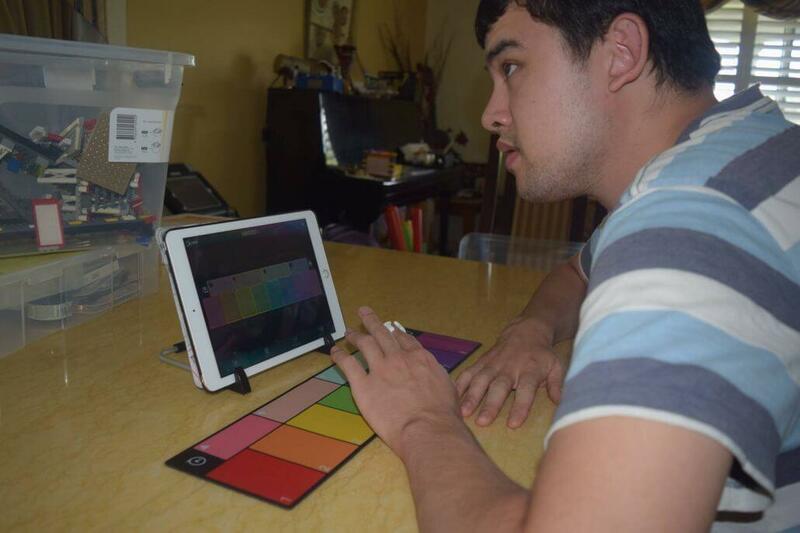 Making music with the Specdrum rings from Sphero is another example of how Philip incorporates technology to help Jason explore the world of color and music. 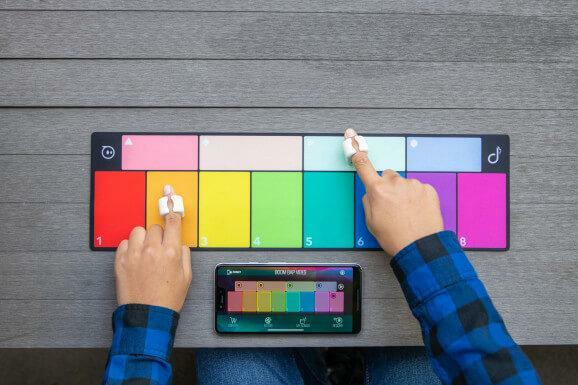 This former Kickstarter project is a new and innovative way for beginners in music and even advanced musicians to create music. Despite using the latest technology in music in its creation, it manages to hide its complexity, making it simple enough for Jason to use and enjoy. 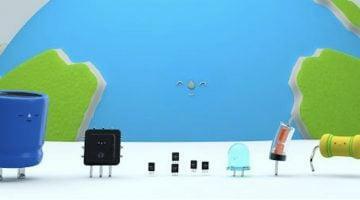 To generate music, simply put the ring on your finger and tap on different colored surfaces. There are 2 apps available – The Specdrums MIX which Jason needs to mix loops and notes, and the Specdrums Music for kids to explore music. The hardware uses two sensors. The first one is an accelerometer which detects when it’s been tapped, and the other one is a color sensor. 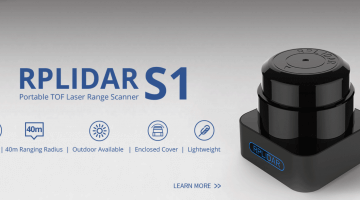 When tapped, the signals are transmitted to the iOS or Android app via Bluetooth, which then plays the configured sound. 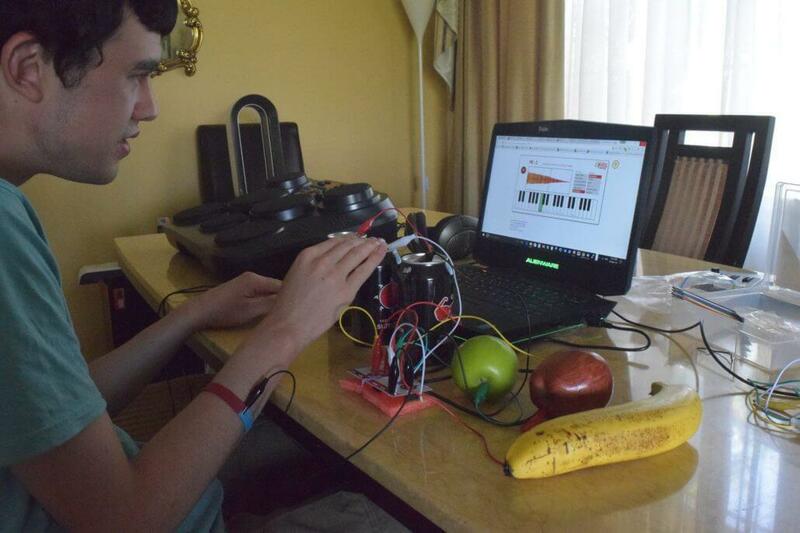 Did you know that computer keyboard keys can be replaced with things like fruits? Lining up cans of Pepsi and some fruits, Philip made a piano for Jason, where each touch of a Pepsi can or banana would generate a musical note. Jason playing music using fruits and cans of drink. How is it possible? 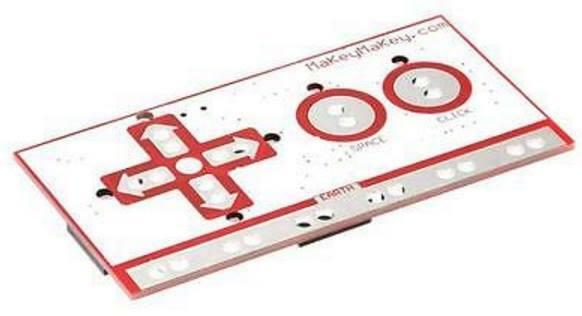 With a nifty gadget called the MaKey MaKey board, all sorts of objects can be used as signal inputs. It enables computers to recognize keyboard directional commands, the space bar and even clicking, simply by opening and closing circuits. Philip is now using the Seeed Grove Touch Sensor 12 Key Capacitive I2C V2 using the MPR121 chip to create a new musical instrument for Jason. The Grove Touch Sensor can support the full chromatic scale and with the Grove RGB LED Ring Array can simulate a musical experience similar to using the famous Boomwacker tubes and color coded instruments. But if you thought electronics can only be used by tech geeks with a degree in electrical engineering, think again. 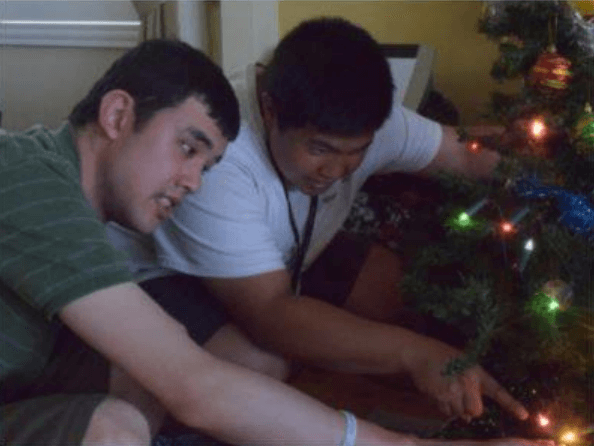 Despite his learning difficulties, Jason has not only used electronics for learning, but has also successfully completed projects alongside Philip. Granted, patience is needed when working with Jason, but once he is engaged, he will persist as long as there is guidance. The key here is to recognize Jason’s excellent ability in understanding visual language and Jason can follow sequences of assembly diagrams to make things – Philip uses this is to develop his oral language at the same time. 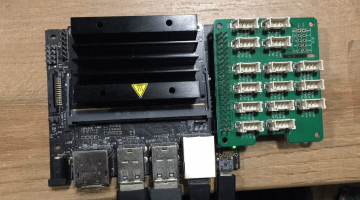 Four years ago when Jason was 23 years old, Philip began to explore early STEM systems that would be suitable for him, among them was Neuron from Makeblock and Grove Zero from Seeed. Despite needing lots of facilitation and help, Jason has enjoyed these projects. By making together, Philip aims to create a common interest for Jason so they can have engaging conversations while exploring together. Assembling the mBot with Philip is by far the most enjoyable project Jason has completed. 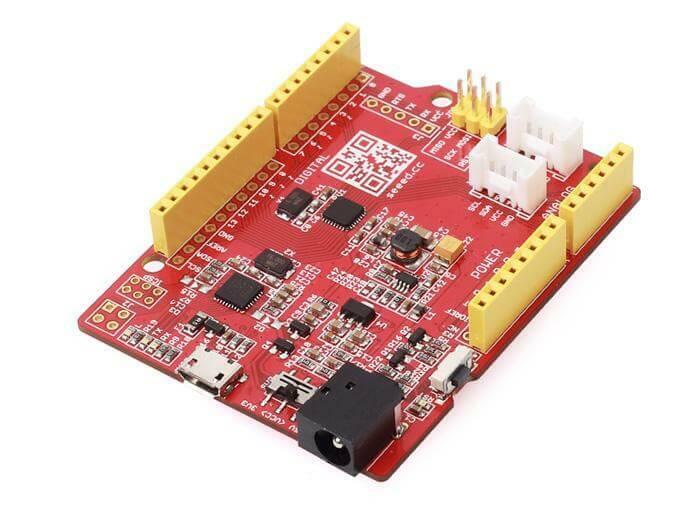 An open source project widely used in STEM education, the mBot is a simple entry-level robot from Makeblock with various modes, including line following, obstacle avoidance and manual control modes. Jason was able to assemble the mBot with help from the clear visual instructions and some guidance from Philip. As Jason does not understand software, the Arduino programming was completed by Philip. You can also get one of these popular mBots at the Seeed Bazaar here. 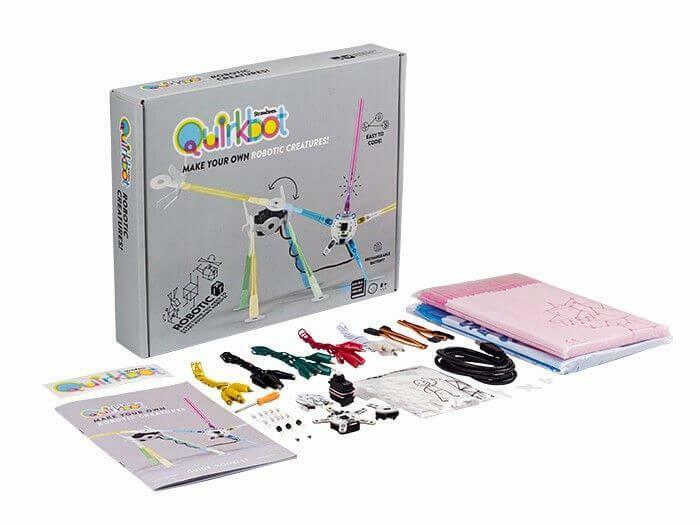 The Quirkbot Robotic Creatures kit is one of the STEM systems that Philip experimented before introducing it to Jason. Aside from being Jason’s care giver, Philip is also a mentor to young engineers and STEM teachers at Ozberry, a makerspace which meets monthly at the University of Sydney. In preparation to demo early STEM kits at Ozberry, Philip attempted to construct Quirkbots that use structures made from drinking straws. 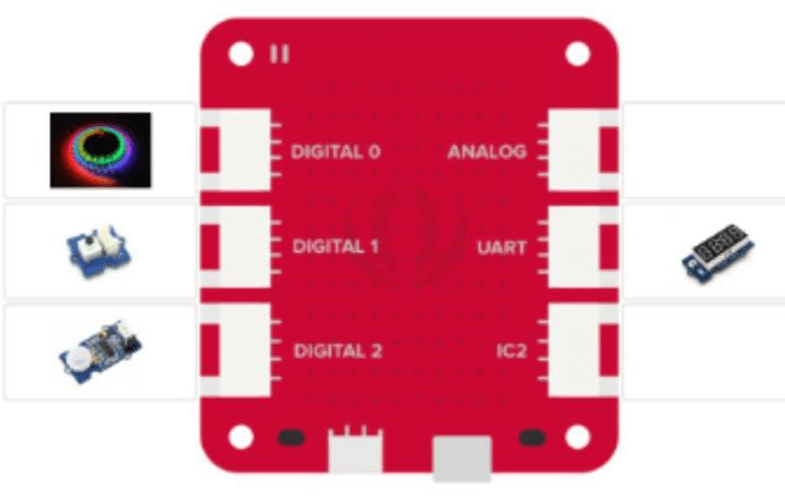 The Quirkbot is a microcontroller board for beginners which can be programmed in Arduino C code or graphical blocks on a web browser. 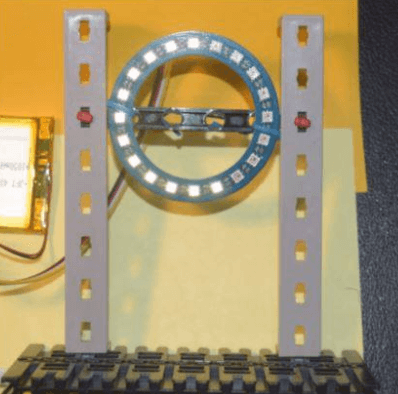 With common materials like drinking straws, LEDs, and hobby servos, it is possible to create a variety of hackable toys such as insects, hats and even cars. 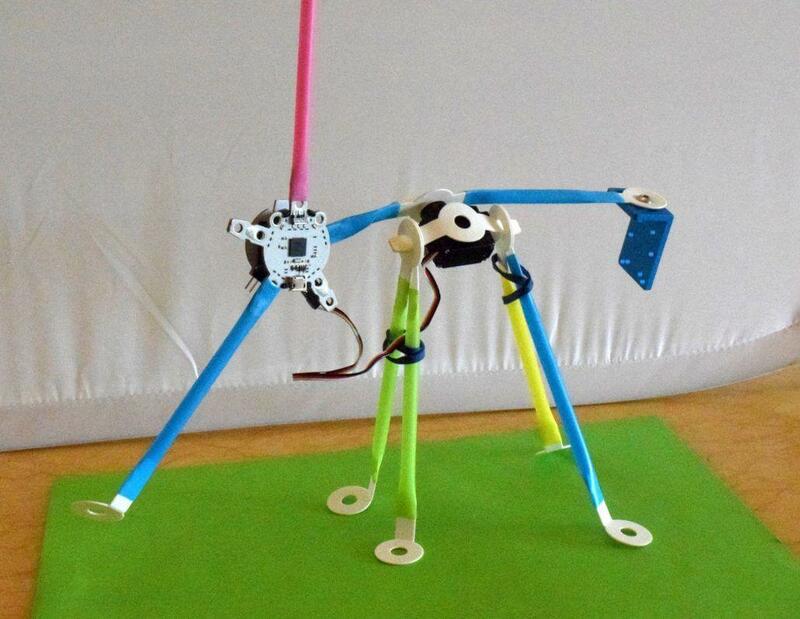 Ironically, this project proved itself a challenge for Philip, as he could not get his robots to stand! Despite employing methods such as reducing the center of gravity, balancing the loads with extra counter weights, and using elastic bands to minimize range, his robot only walked for 10 seconds before collapsing to an embarrassing pile of straws. But with four Quirkbot kits in his possession, we are confident that Philip will one day design a stable but simple enough structure for Jason to tinker with! 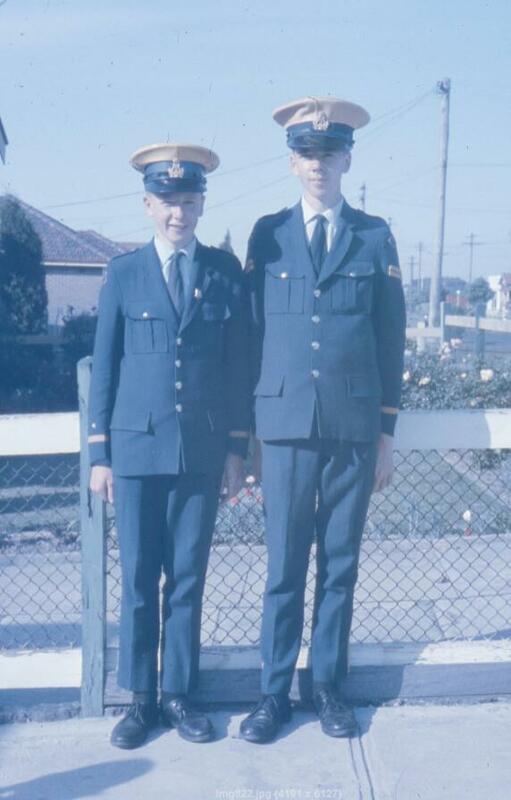 It all started on a Saturday, when Jason was assembling a Christmas tree with John, his carer from the Disabilities Services Australia (DSA), when Philip noticed a burning plastic smell from the lights of the tree. He had stumbled upon some ancient tech – miniature incandescent high voltage lamps that were over 20 years old. Determined to have a light show, with only 30 minutes before their guests arrive for Christmas dinner, Philip decided to replace those dangerous dino-era lights with modern and colorful LEDs. 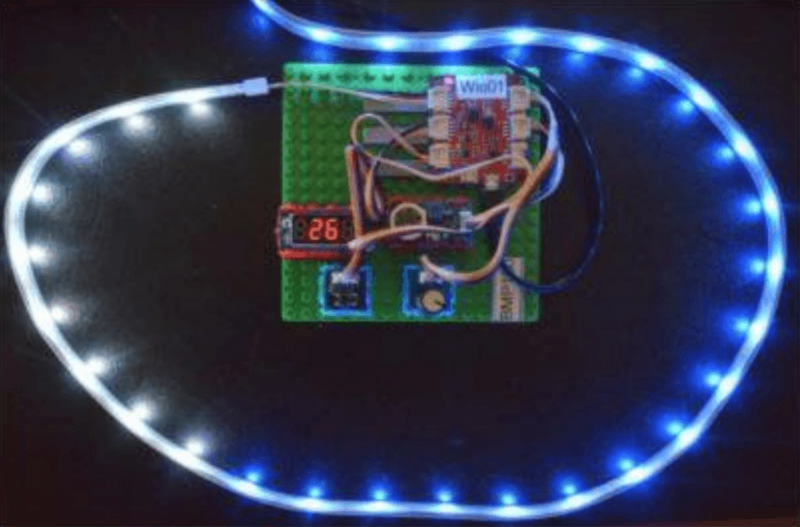 Using 5 Seeeduino V4.0s, 5 Grove Shields and Grove LED arrays, Philip completed this quick project in time for his Christmas dinner guests. 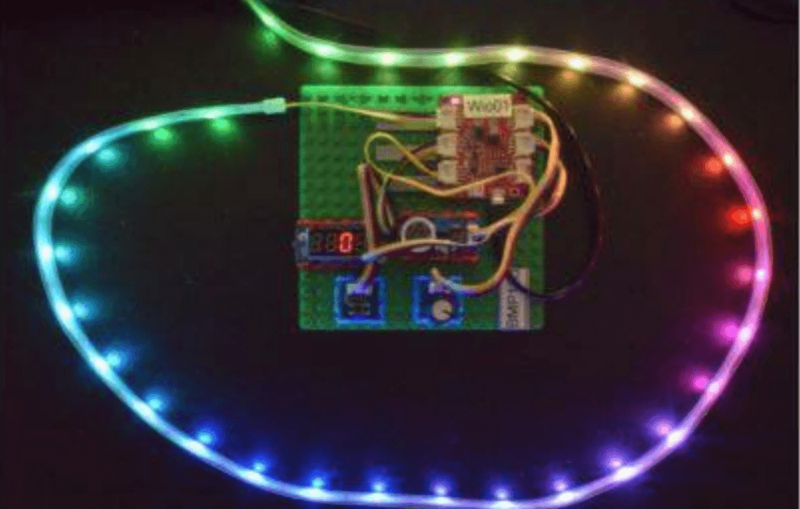 With Grove’s simple to use system, it was just a case of connecting the parts and uploading the code for a festive light show. 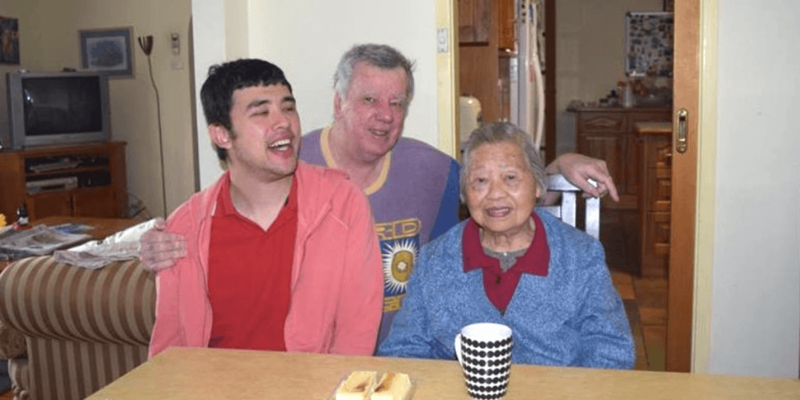 Saturdays are Philip’s off days from maker projects with Jason, as they are reserved for Saturday education programs with carers from the Disabilities Services Australia (DSA). 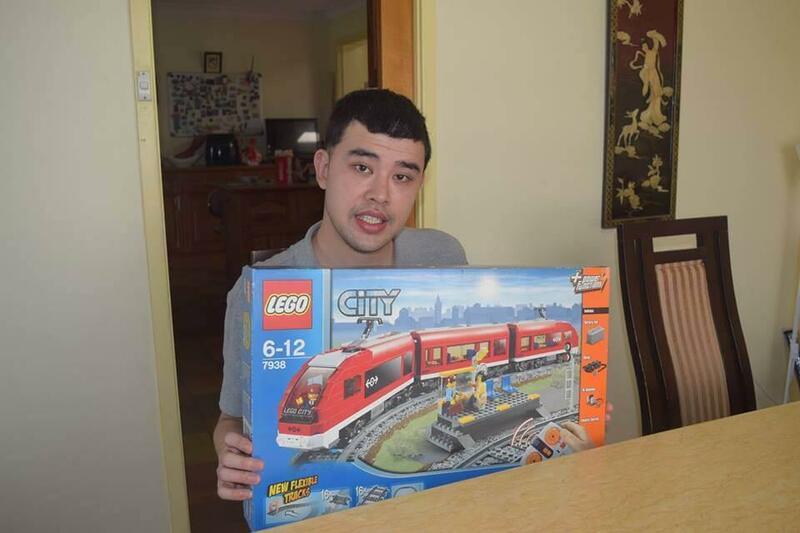 Aside from maker tech, Lego has also been a key technology for Jason to help develop his language and numeracy skills, and expand his creativity. By identifying each Lego piece by its color, shape, or number of studs, Jason is able to practice his counting, color recognition and oral language skills. The Lego scenarios are then used for story telling and further language development. In case you are already planning to build a lego model with an autistic friend, be sure that you do have a certain degree of familiarity with these building blocks like Amy. Amusingly, Philip has noted how hopeless some of Jason’s carers can be at lego! Also, Lego models that Jason builds have instruction diagrams simple enough for Jason to follow. They are all things that Jason can recognize, and not some fantasy models like the Star Wars Lego Death Star (Sorry Star Wars fans!). Another non-maker technology that has been integral to Jason’s develoment is the iPad. According to Philip, the best technology to invest in are those that complement an education program or process. 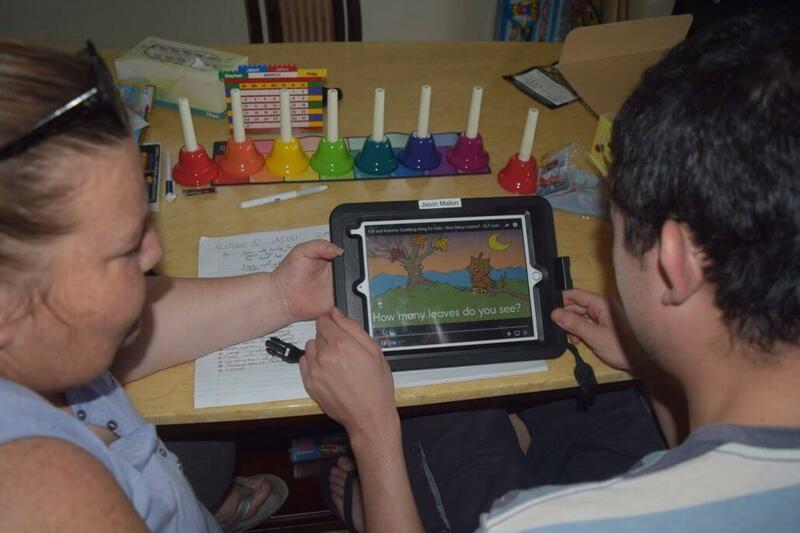 He uses funding from a new Australian Government Scheme called the NDIS (National Disabilities Insurance Scheme), Philip has purchased this iPad and a language app called LAMP for life for Jason to use during his Saturday language development program. 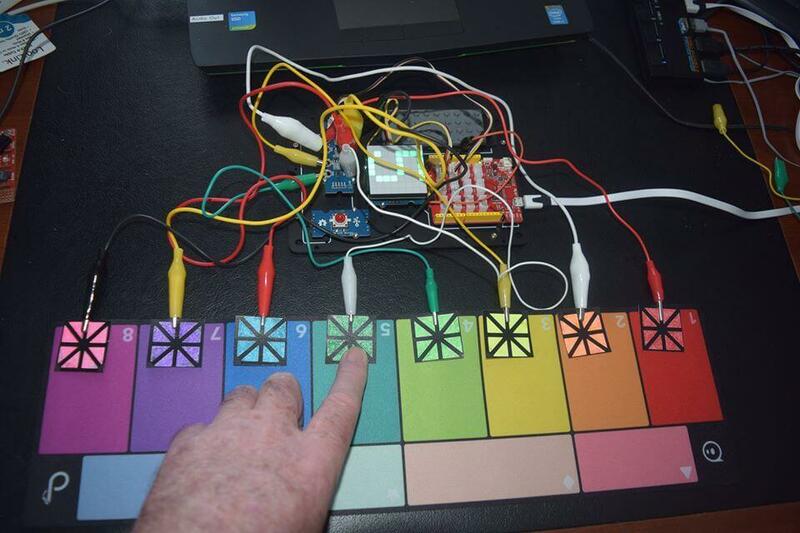 If you have a child or friend with autism, and wish to engage them with electronics, here are some tips from Philip. Assess the skills that the child needs to work on and tailor activities towards that. Very often, parents do not have much time to be a maker, so you can consider projects that are already in the market, such as Lego and musical instruments. But there is nothing more rewarding than making for or with your child to increase engagement and skill development, and of course have fun at the same time. When we contacted Philip for this interview, he was working on a new project in his garden so that Jason may join in for gardening activities. He aims to develop a plant monitoring system which waters plants and reports back if a plant if getting sufficient light, nutrients or water. There are existing technologies for this. However, he aims to tailor make one for Jason’s use, one that has speech synthesis to communicate with Jason – “move me – too much light!”. 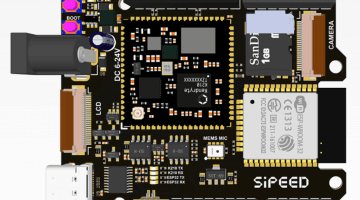 Already having many suitable components sourced from Seeed Bazaar to build these systems, we expect more devices coming in Jason’s way! Have you built something similar? Or do you have a project idea for Jason that you wish to share with Philip? Philip maintains a Facebook page with the name of Titanic’s naval architect, Thomas Andrews as his pseudo name. Alternatively, leave us a comment in the comments section below! 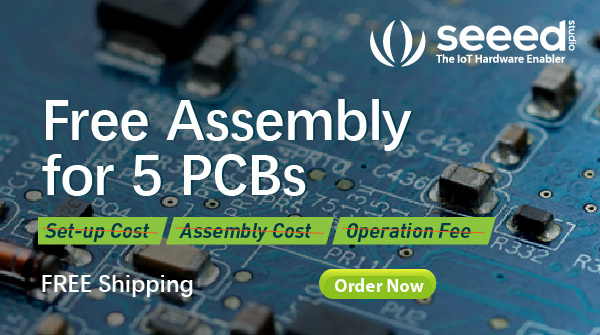 The Seeed Bazaar is an online marketplace that offers a wide selection of electronic modules for makers to DIY projects. 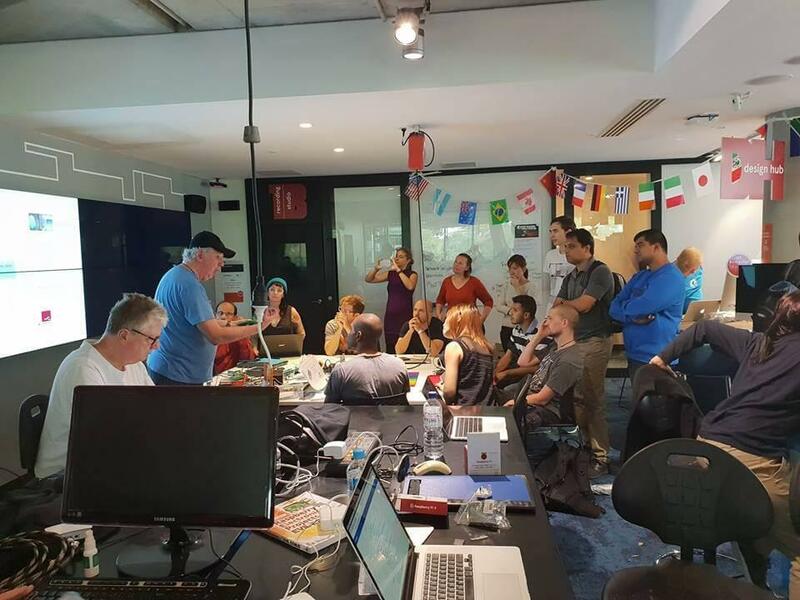 The Seeed Bazaar brings together popular electronics such as the Arduino, Raspberry Pi and Beaglebone and Seeed’s own end-products such as the Grove system, to empower makers to turn their ideas into products. 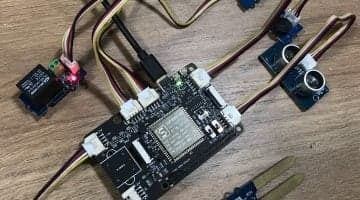 Previous post Doing Machine Learning From the Arduino Development Environment?